Triad Interactive specializes in online education and training products. 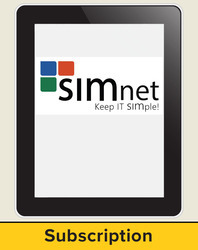 Our flagship program is SIMnet—a simulated Microsoft Office learning and assessment application developed for McGraw-Hill Education. Triad has been writing, programming, and managing the SIMnet system since 1999.